The Strange Case Of Teresa Cooper’s Wrongful Conviction. The police custody sergent stated Ms Cooper had no visible injuries when he booked her in. 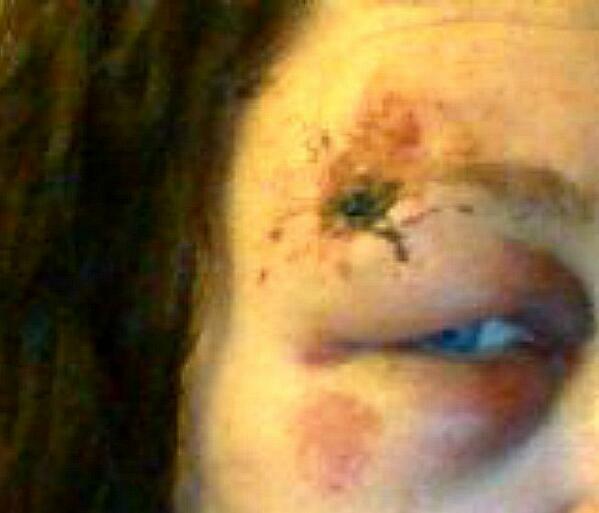 At the end of April last year, 2013, Teresa Cooper was walking home from her neighbour’s house when she slipped and fell. Unconscious, she was rushed to the Princess Alexandra Hospital in Harlow, Essex, where she remained unconscious for 3 hours, during which time she suffered respiratory arrest and her heart stopped briefly.